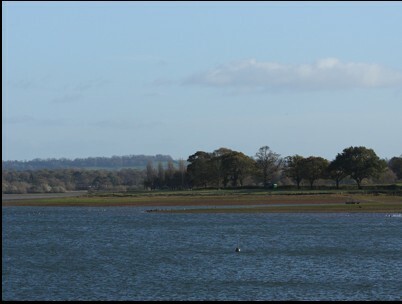 Chew Valley Lake & Blagdon Lake, both sites now in Somerset, must rank as two of the best inland waters in Britain for attracting rare birds. 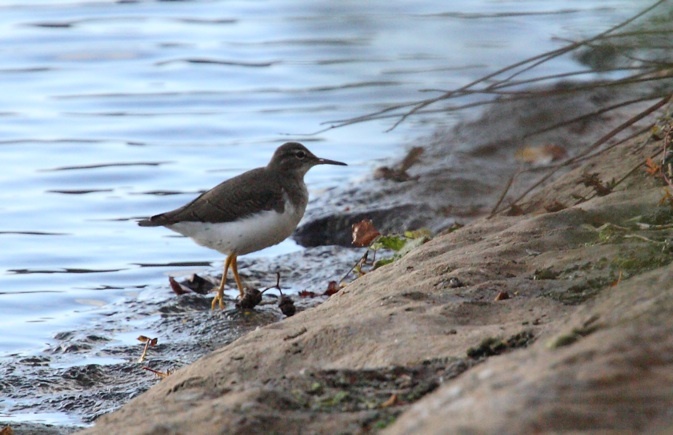 Chew Valley had managed to hold on to a cracking wader for well over a week. A juvenile Sharp-tailed Sandpiper, along with a supporting cast of 2 Long-billed Dowitcher & a Spotted Sandpiper was irresistible. Arriving at Chew early morning, it wasn’t long before we found the Sharp-tailed Sandpiper amongst a large flock of Dunlin. These Siberian waders are real treats and a juvenile even better. There have only been a handful of records of juveniles reaching Britain. They very rarely stay for more than a few days, so this bird was very obliging. Only problem, too far away for a decent picture of what was a very attractive bird. Appearing very much like a Pectoral Sandpiper but lacking the distinctive breast band. The Sharp-tailed shows a much more defined white supercilium, flaring behind the eye against a clear cut “Rusty” cap and a diffused breast band. Appeared overall a very rufous looking bird especially the upperparts, neck & head. In flight appeared dark and contrasting amongst the dunlin. With it’s larger size it was fairly easy to locate within the flock. Also at this site we had a Grey Phalarope, 6 Bewick’s Swan, a drake Scaup and vast numbers of wildfowl, particularly Pochard. 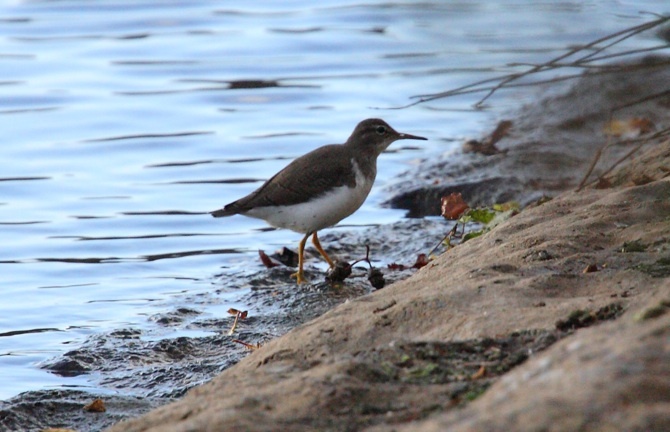 The Spotted Sandpiper was found along the waters by the sluice on Herriot’s Mill Pool. The only birds missing were the 2 Dowitcher’s, now where could they be hiding? We left Chew Valley and headed of for Blagdon Lake, another great birding location. We were hoping to find a few more good birds, especially another “Yank”, an immature Ring-necked Duck. We found a suitable viewing point and began to scan the lake. As we were searching through the large flock of Tufted Duck & Pochard, Richard picked out an interesting looking duck which he quickly suggested was our bird. Once we saw the bird in decent light we could begin to pick out the ID features. The distinctive head shape, bill pattern and eye-ring. This bird however was not showing the usual “Flank Spur”, so made it very tricky to pick out. As I began searching the banks for waders, I came across a large concentration of Lapwing with a small flock of dunlin a few Golden Plover and a single Black-tailed Godwit. I also noticed two other waders frantically probing with long bills and feeding like snipe. “Blimey”, I quickly shouted, I’ve got the 2 Long-billed Dowitchers. So three “Yanks” & a “Sibe”, in one day and in November, what’s going off then!! We set off for the dam wall at Blagdon and began scanning through even more wildfowl. We located the Long-tailed Duck but couldn’t find a Slavonian Grebe that had been reported. Several Little Egret in the bays, a few Goldeneye and staggering numbers of Pochard. I don’t think I’ve ever seen so many Pochard in a day before. A great days birding and my year list was boosted to 264. 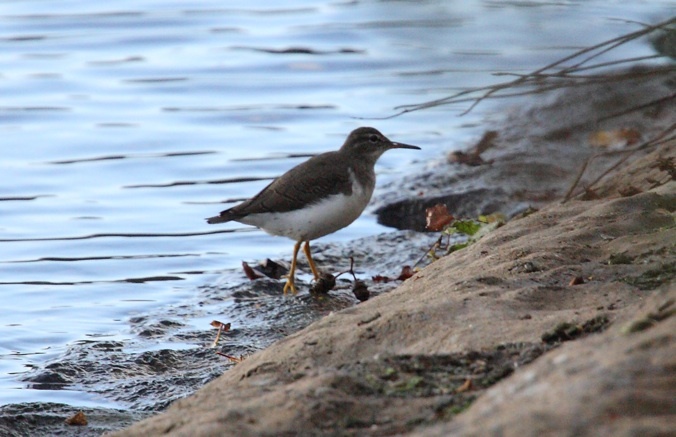 IMAGES – Below three images of Spotted Sandpiper – Herriott’s Mill Pool, Chew Valley Lake.